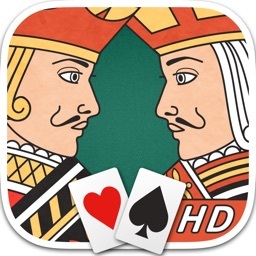 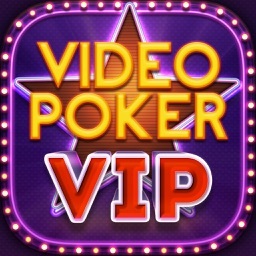 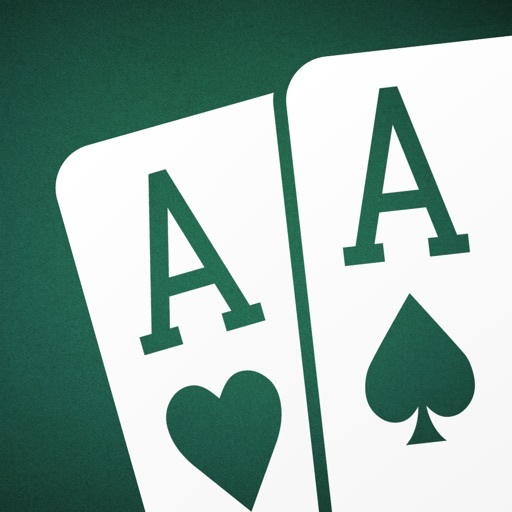 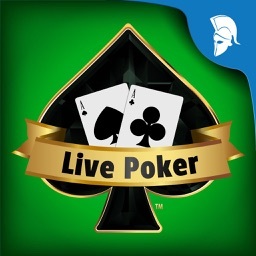 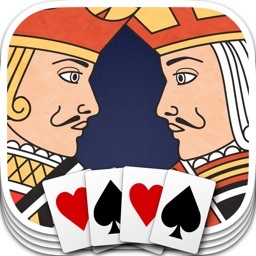 Heads Up: All In (1-on-1 Poker) by Headlight Software, Inc. 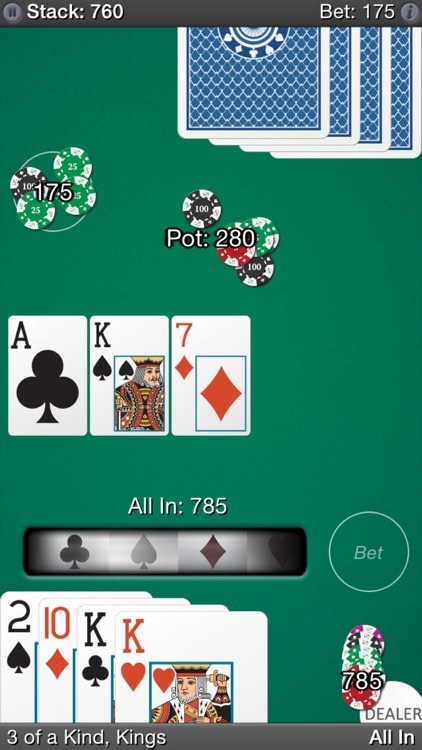 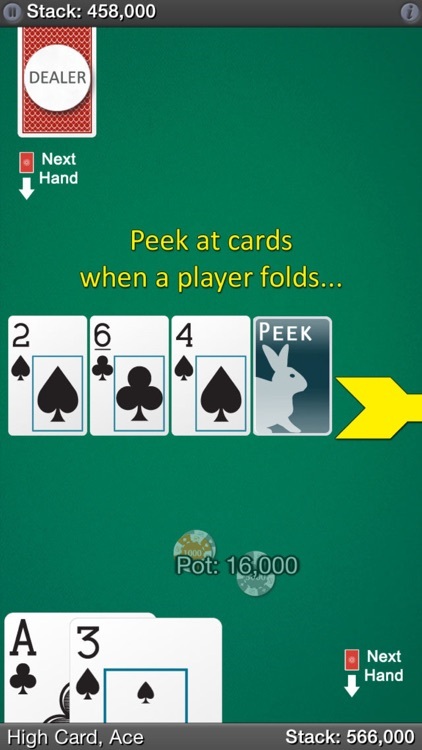 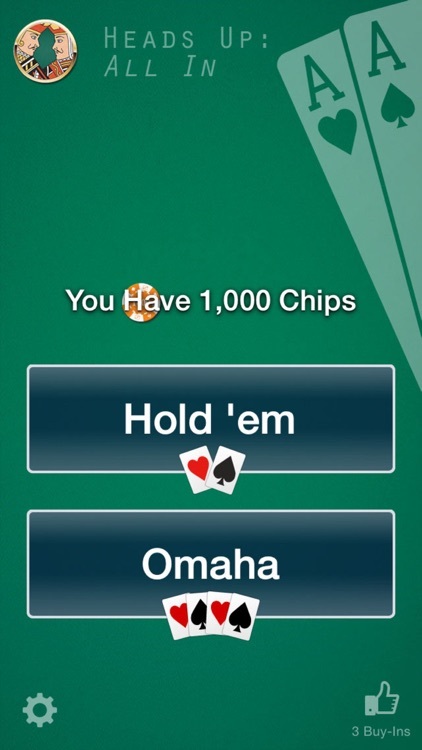 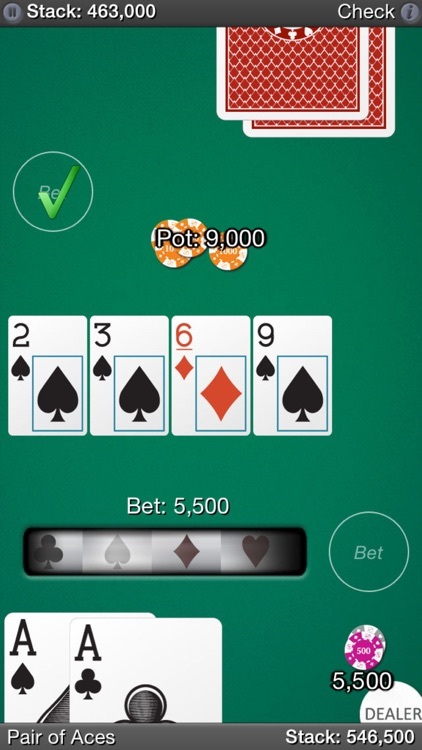 Lets you ‘peek’ at the cards after a player has folded. 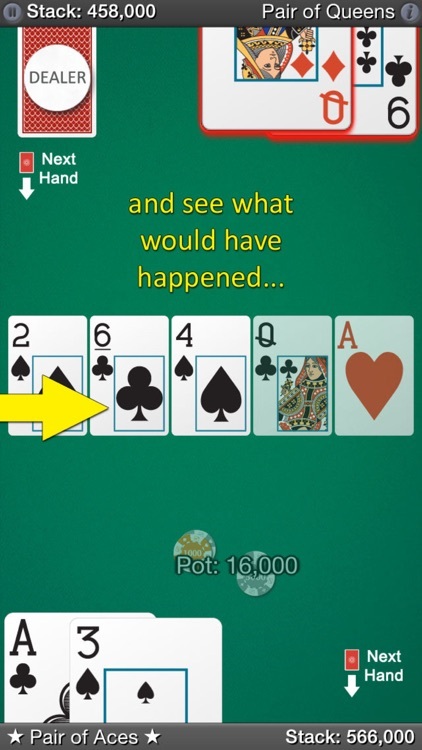 Indulge your curiosity and see what would have happened if the hand had played to showdown.